Since the introduction of Shabby Chic designs from Cath Kidston we have seen a massive increase in demand for this traditional design with a modern twist. 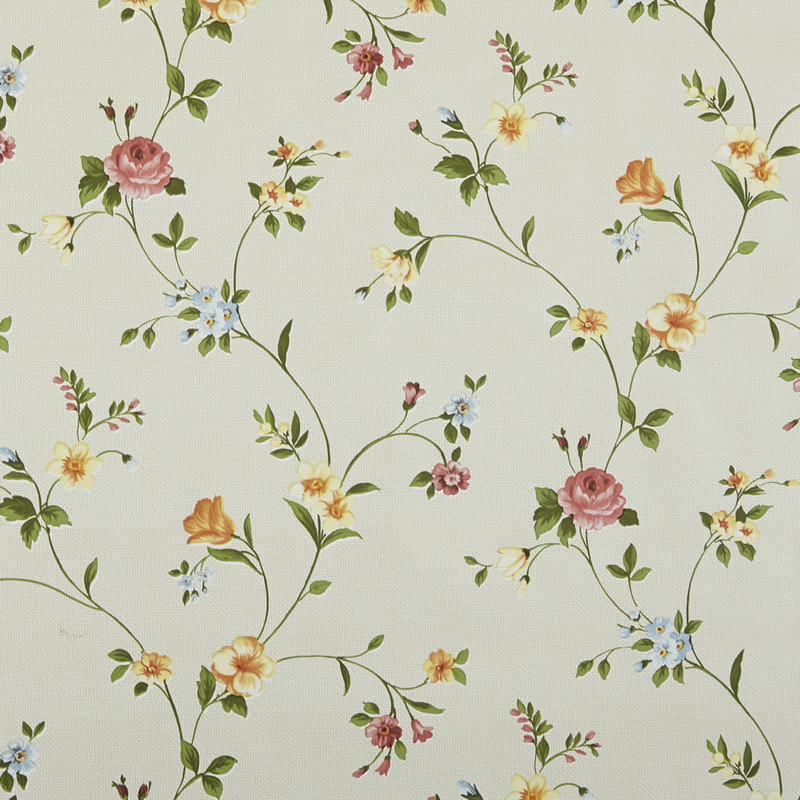 Whether you are running a traditional team room, want to restyle your kitchen or are a crafter we have a shabby chic oilcloth for you. Why not browse our extensive range of wipeable shabby chic table cloths as we are sure we will have something for you.